There is an increase in numbers of business in Nigeria that are preferring to use digital currency instead of the Naira. They are choosing Bitcoin over Nigeria’s national currency because often the Naira is more volatile than Bitcoin. If one would have a look at the Naira on TradingView charts, They will see how the currency has been losing its value consistently over the past five years. 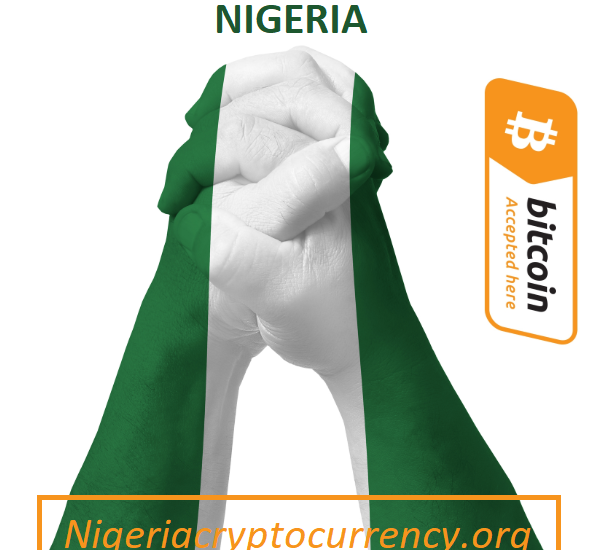 Therefore, it’s no surprise Nigerian entrepreneurs would rather deal in Bitcoin than the Naira. Case in point Silas Okwoche, co-founder of Nerve Mobile. The self-taught engineer was purchasing Android smartphones from China via Alibaba. When the Nigerian Naira fell over 15% against the Chinese Yuan, his venture came to an end. Overnight, his product became too expensive to purchase and resell. Temo, Another Nigerian entrepreneur, also purchase his hardware from China. Nevertheless, unlike Silas, this tech-savvy businessman uses Bitcoin to manage his affairs. Whenever new hardware from China is needed, Temo exchanges Naira for Bitcoin through LocalBitcoins.com — or a similar peer-to-peer marketplace, — and trades the digital currency for the Chinese yuan. He says that exchange fees are much lower than traditional methods, and the transactions are complete at a faster rate. Using banks, Temo would need to pay fees for both Nigerian and Chinese banks, and he’ll most likely have to wait a week for his money to be available. Another Nigerian success case is Soji, who works as a web designer in Lagos. “I can use Bitcoin for anything now […] It means I can invest and also pay anybody currently, except old people, I will send them Bitcoin. But some people think it is a scam to deal in Bitcoin, and they also fear being hacked, as many people do not know how to protect themselves online,” said Soji. 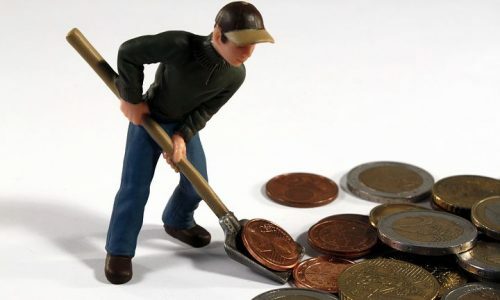 Thanks to cryptocurrencies, Soji is now capable of purchasing online goods and services, such as web hosting, where previously his currency was not accepted. The adoption of cryptocurrencies of in Nigeria might not be new news, yet it is still exciting to see how people come up with creative ways to use crypto to ease their lives. The Central Bank of Nigeria might deter people from using bitcoin for their daily business transaction by calling it a gamble. However, that hasn’t seemed to prevent young entrepreneurs from pursuing their dreams.